As if you need anymore, here are plenty of other reasons to look forward to Autumn – the upcoming collaborations about to hit stores! From make-up collections to fashion lines, here are the most popular ones to look out for. So, this one had been on Sephora Shelves since the middle of August, but I felt should still be mentioned. 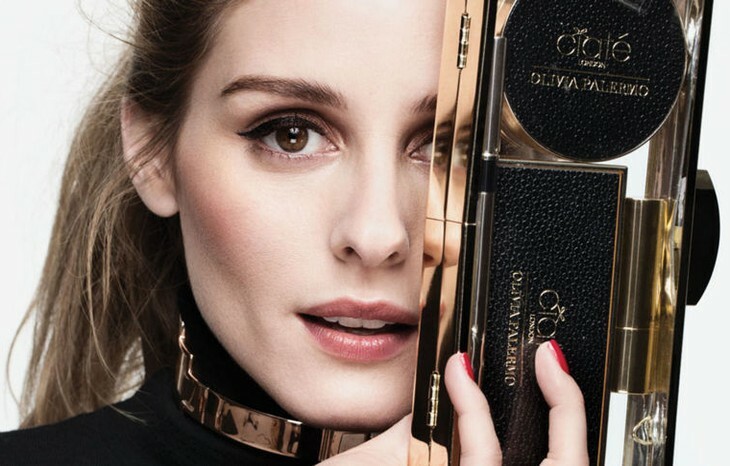 Olivia first started with nail varnish for the summer months then moved on to different shades of lipstick, eye shadows and blushes, as the new creative director of Ciate expect more wonderful work from Olivia – there is full coverage on her blog here. 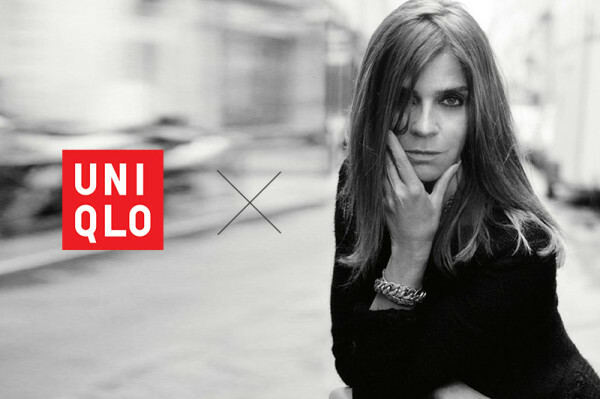 For all minimalism lovers – Uniqlo is teaming up with the former creative director of Hermes – Christopher Lemaire for a collection which will be in stores October the 2nd. Promoted as timeless and trend less items which are good quality and perfect for any season, the knitted collection ranges from £39 to £189 in price. There will be over 30 pieces in this collaboration sold online and in Uniqlo stores. Ever since H&M Collaborated with Alexander Wang last year everyone was anticipating this years collaboration, this year with Balmain. In fact for a decade H&M have been attracting impressive fashion houses to work with. Oliver Rousteing pictured above with Kendall Jenner and Jourdan Dunn attended the Billboard Music Awards wearing parts of the collection which will be in stores come November. Here are the collaborations I’m most looking forward to this Autumn, which are you patiently waiting for?